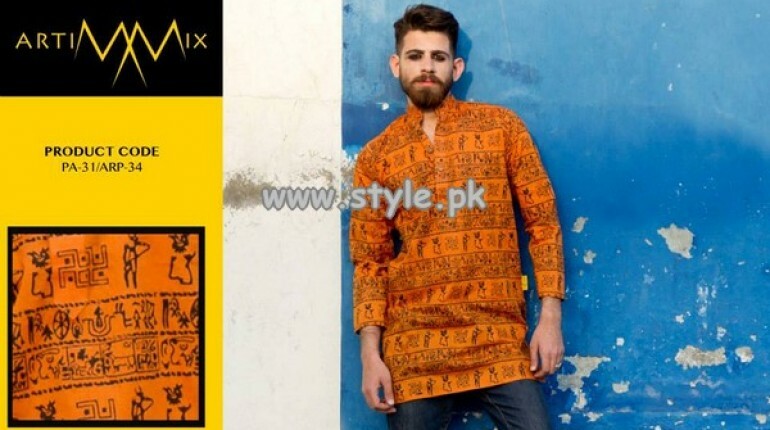 In this post we will represent to you Artimmix menswear collection 2013 for summer.Artimmix has recently released their summer collection for women 2013 and gained a huge response.After the great launch of that collection, they are back with summer collection 2013 for men. 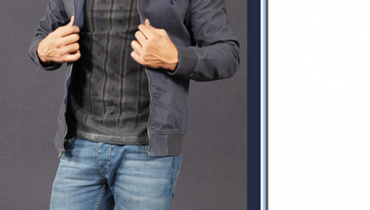 Artimmix Menswear Collection 2013 For Summer. 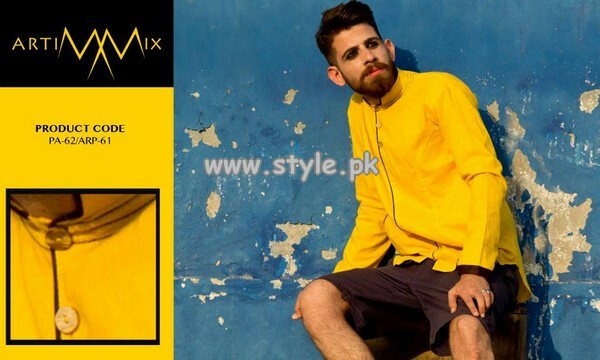 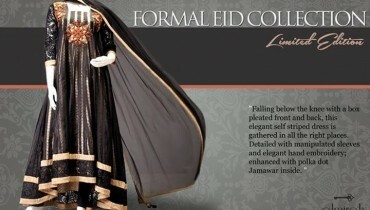 Artimmix Casual Wear Kurtas 2013.